We are a leading waste management company in Lithuania undertaking collection, transportation, and processing of different waste, city cleaning and street maintenance as well as providing a wide range of other services. Ecoservice environmental solutions company belongs to BaltCap, the largest independent private and risk capital fund manager in the Baltics operating since 1995. BaltCap Private Equity Fund II has secured a financial investment from the Baltic Innovation Fund (BIF) and is investing into innovative businesses in the Baltics. 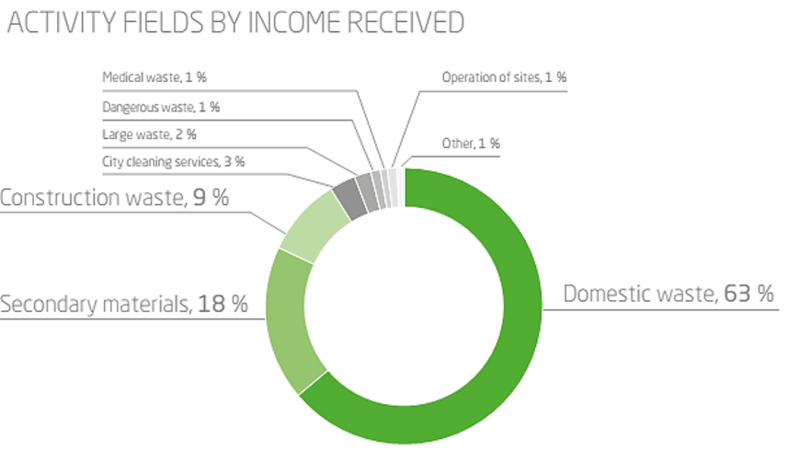 The Ecoservice group of enterprises comprises three companies: UAB “Ecoservice”, UAB “Ecoservice projektai”, and UAB “Ecoservice Klaipėda”. We cooperate with foreign partners from Germany, Hungary, Latvia, Poland, and Finland on matters associated with recyclable materials. Modern management, implementation of advanced technologies, extension of the range of services, and loyal team of professionals have provided conditions for the company’s spectacular growth. Having started with collection of recyclable materials and their preparation for recycling in Vilnius today Ecoservice conducts waste collection activities in no fewer than 18 municipalities of the Republic of Lithuania servicing 30% of the country’s territory and providing other services across the entire country. Today we have some of the best equipment in the Baltics which makes it possible to sot and prepare for recycling about 2 thousand tons of recyclable materials per month. We posses a vehicle fleet that is one of the most advanced in all of the Baltic States. We use more than 130 specialized transport vehicles designed for handling of different types of waste. 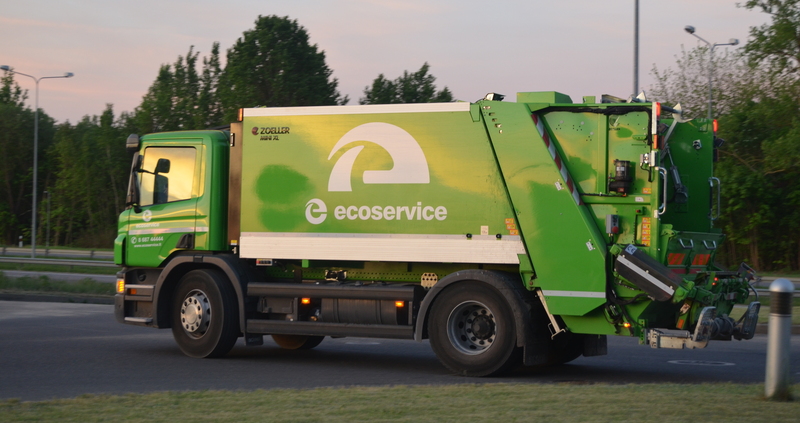 We are happy to say that our modern waste transport vehicles not only save our clients’ time and help sort waste faster but also comply with the Euro 6 environmental standard of the European Commission. 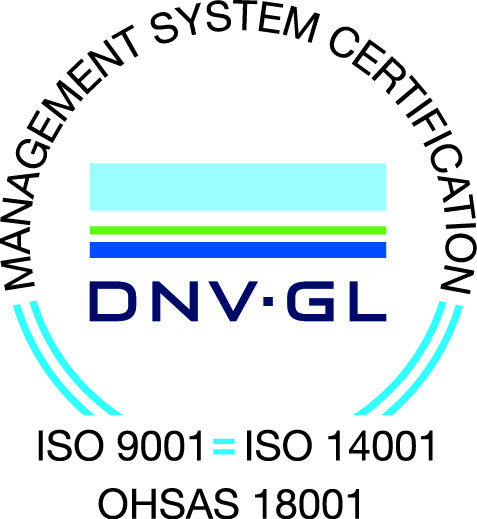 We have also implemented ISO 9001:2008 quality and ISO 14001:2004 environment safety standards as of 2009. In 2011 we became the first company in Lithuania to obtain the EU Eco-Management and Audit Scheme certificate. In 2014 we were certified as a company employing an employee health and safety management system compliant with requirements of the BS OHSAS 18001:2007 standard. We engage in public education activities by organizing recyclable waste gathering events. We are socially responsible and always strive to contribute to talks and events organized by youth organizations and other institutions. 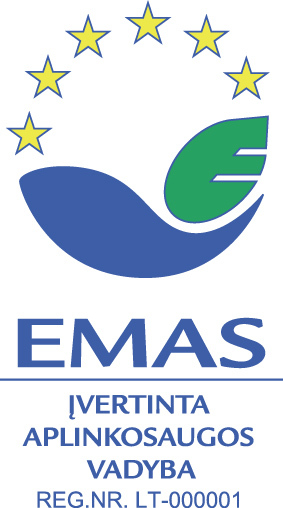 Seeking to contribute to delivery of tasks and goals set out in the Republic of Lithuania strategic waste management plan Ecoservice continuously cooperates with foreign partners from Western Europe and Lithuanian scientists on matter associated with implementation of new waste recycling and reuse technologies. This resulted in our company taking second place at the „Pakuotės sektoriaus lyderiai 2016“ competition. We are proud that all three companies making up the group were among the fastest growing companies in Lithuania in 2016 while the group itself received the „Gazelė 2015“ award. At „Gazelė 2017“ business conference Ecoservice was recognized as one of the most successful and fastest growing companies in Lithuania in 2017.